Use the White Oak 3 in. x 6 in. 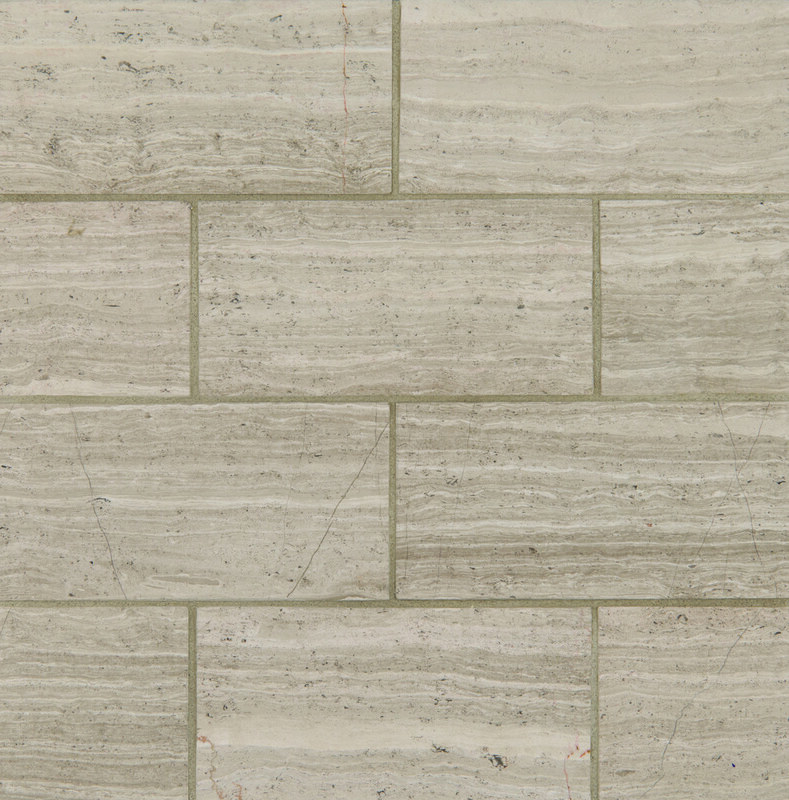 Honed Limestone Floor and Wall Tile for your next installation or renovation project to incorporate a contemporary aesthetic into your decor. The attractive combination of a honed, smooth finish, medium sheen and random variations in tone create a stylish complement for a wide variety of design schemes. With trendy gray shades the tile creates a distinct pattern for install in kitchens, bathrooms and other residential or commercial spaces. Note: Inspect all tiles before installation. Natural stone products inherently lack uniformity and are subject to variation in color, shade, finish, etc. It is recommended to blend tiles from different boxes when installing. Natural stones may be characterized by dry seams and pits that are often filled. The filling can work its way out and it may be necessary to refill these voids as part of a normal maintenance procedure. All natural stone products should be sealed with a penetrating sealer.